A police officer has been gunned down and another man injured in a shootout. Warning: Graphic content. 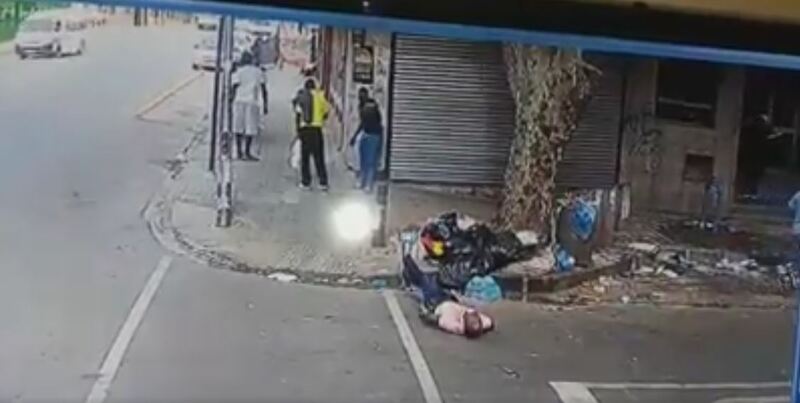 On Thursday afternoon, 18 January, a video surfaced showing a chaotic shootout on the corner of Simmonds and Wolmarans streets on the outskirts of Braamfontein, North Eastern Tribune reports. It was reported that a group of people were running after suspected robbers of a nearby shop. 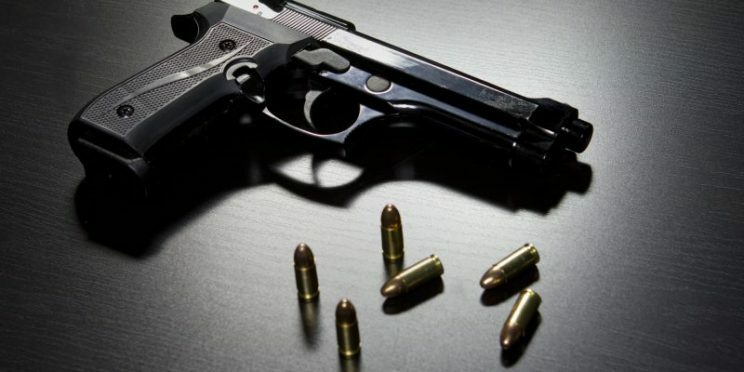 The robbers fired at the group of people, shooting one in the hand. In the chaos that ensued, a man in a blue hat shot another member of the group in the back of the head. It has been reported that the man who was gunned down is Constable MS Shikwane. The constable is reported to have passed away on Friday morning at Milpark Hospital.